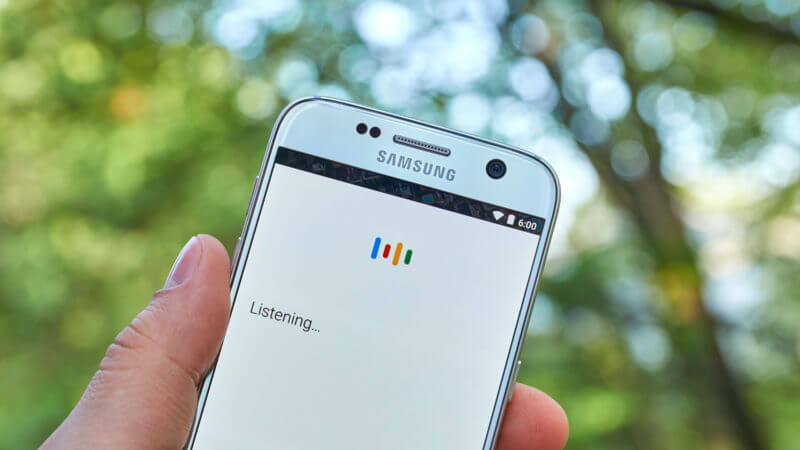 As Google trains users to search via voice and pushes the Assistant front and center, snippets and structured data become even more important. There are already voice optimization best practices that marketers should be following. And these are still mostly about smartphones — at least for the foreseeable future — where queries are likely to keep increasing due to moves like this one by Google.